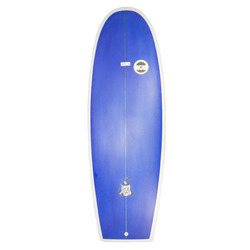 Browse similar Surfboards by Global Surf, clearance Global Surf Surfboards, or click here for all Short Boards. 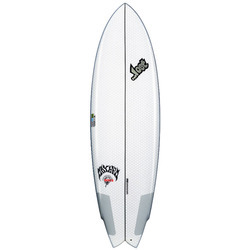 Desciption Of Global Surf Industries 6'0 7S Super Fish Red Rail Surfboard The Global Surf Industries Super Fish is one of the most popular boards ever made and continues to win converts worldwide! Evan Captain Ahab himself. No more searching for the great White Whale. He now chases the wave on a 6’0” Super Fish. 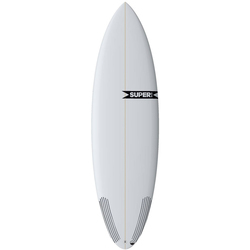 The reason for the Super Fish's success is that it blends high performance surfing with wave catching ability in a way that no other board has before it - a Shortboard with a step deck that works! 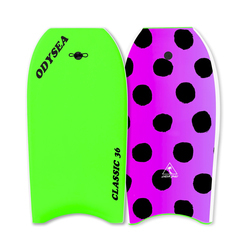 The Super Fish has high volume under the chest that allows you to ride a shorter board than usual while still raking in a high wave count. 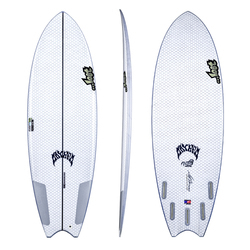 Add to that the performance low volume rail that lays over and cuts back like a performance Shortboard with half the volume, and it's a ripper anyone can ride!